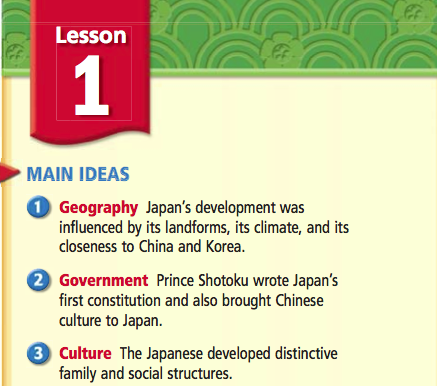 Lesson 1 focuses on the history and development of early Japan. 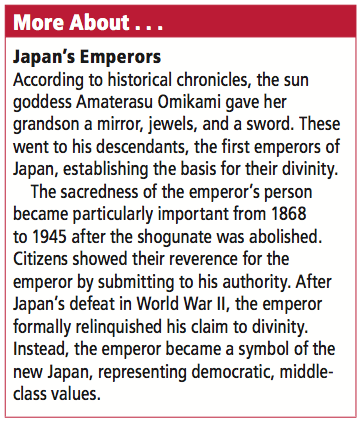 Background: You may have heard about the samurai warriors of Japan. 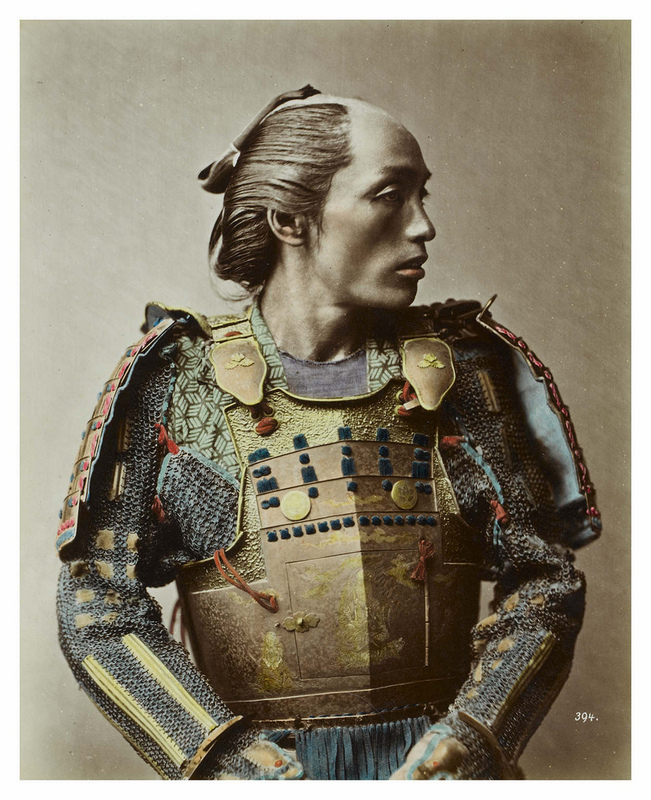 Japanese lords used these well-trained fighters to defend their lands against enemies.Samurai means “one who serves.” Some samurai were prepared from birth to become warriors. 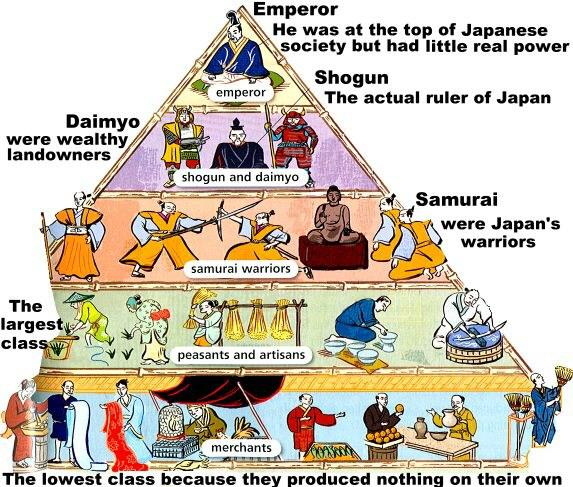 Usually, their fathers and grandfathers were also samurai. Future samurai received a special education. They trained in fighting skills. But the most important lesson was learning the warrior code, or bushido (BUSH•ih•DOH). This code of honor emphasized loyalty and bravery above all else. As you read, imagine you are in Japan in the 1300s. You are watching a 15-year-old boy complete the final day of his training to become a samurai. Tomorrow, Yoro will go through the ceremony to become a samurai. He will receive his first sword, the samurai’s most important weapon. But today he must rise early to complete the final day of training. As he has done each day before, Yoro will learn the skills of a warrior and how to live by the warrior’s code of honor, bushido. 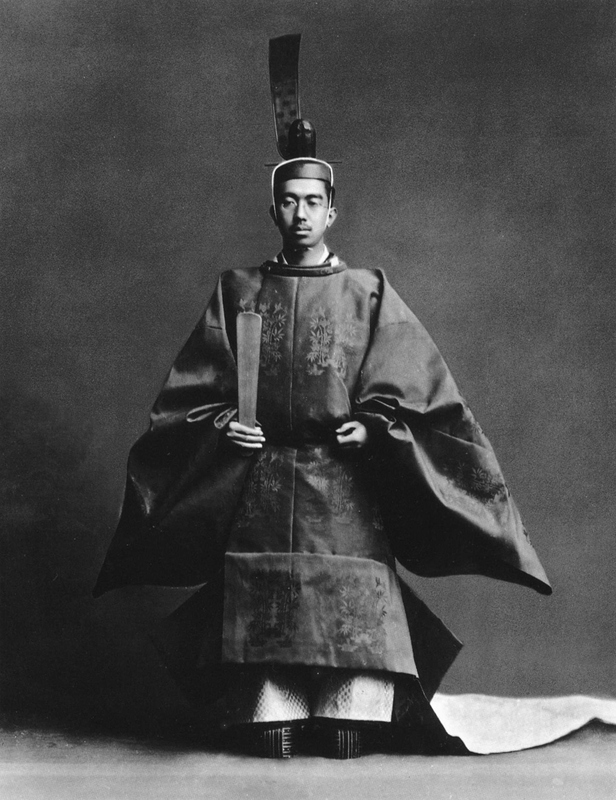 His first act is to report to the master, who himself was a famous samurai. Then, Yoro practices riding a horse and shooting a bow. A samurai rides into battle on horseback. Next comes unarmed fighting skills, for it is possible to lose your weapons in battle. Yoro finishes his morning by practicing wrestling and jujitsu (a self-defense skill like modern judo) with other pupils. In the afternoon, the master gives instruction on one of the samurai’s most important skills—sword fighting. Over the years, Yoro has developed strength, speed, and accuracy. Finally, as his last day as a student ends, Yoro studies meditation, or mental exercises. Being a samurai requires more than skill at using weapons. It is not enough to train the body. You must also prepare the mind. A samurai must always be alert. Life depends on it! From tomorrow onward, Yoro must be ready to fight for his lord at any moment. Death in service to the lord is a great honor. Still, the students have been taught by a Buddhist monk not to rush to sacrifice their lives. The monk cautions, “What is your purpose? . . . If you are in such reckless haste to seek death at the hands of the enemy, who is there to succeed you?” Yoro’s commitment is to serve—in life as long as he can, in death if necessary. Tomorrow that service begins! 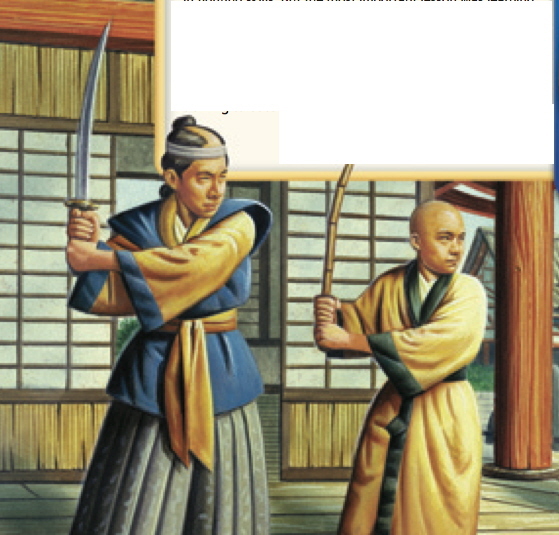 How important do you think the warrior code was to the Japanese? Build on What You Know How would you be affected by a bigger and stronger neighbor? 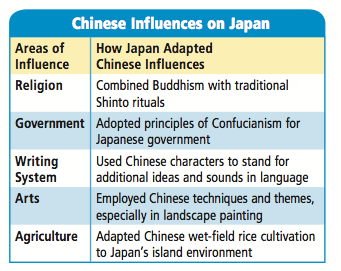 Japan, the much smaller island neighbor of China, would feel Chinese influence for centuries. 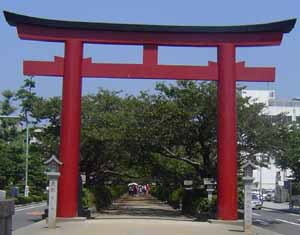 According to legend, Japan was formed from drops of water. The drops fell from a jeweled spear that a god had dipped into the ocean. Each drop formed one of the four large and more than 4,000 small mountainous islands that make up Japan. 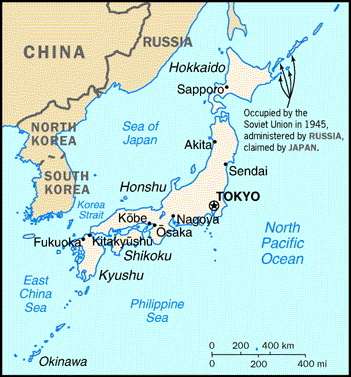 Landforms and Climate Japan is located 120 miles off the coast of Asia. In some ways, it is a difficult place in which to live. Only 15 percent of the land is flat enough for farming. Volcanoes, earthquakes, tidal waves, and hurricanes are a constant danger. Also, the islands have few natural fuels such as coal and oil. But Japan has advantages too. It has a mild climate with plenty of rain. So, rice grows well there. Because Japan is an island, the ocean provides abundant fish for food. It also provides protection from invasion. This is a form of defense that mainland civilizations of East Asia, like China and Korea, did not have. 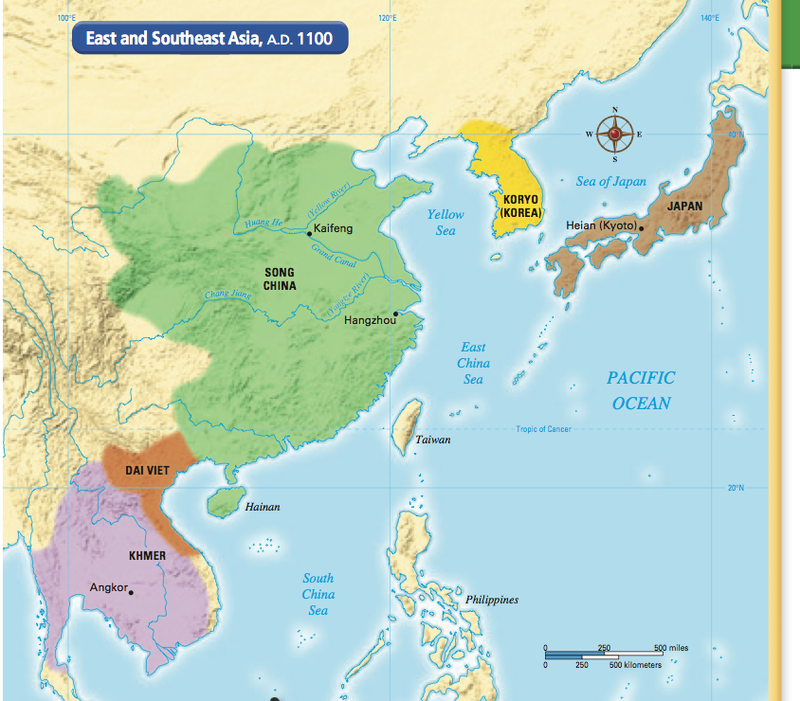 The ancestors of most Japanese came from East Asia in the 300s B.C. B.C. Because of Japan’s separation from the mainland, fewer immigrants moved there than to other places. 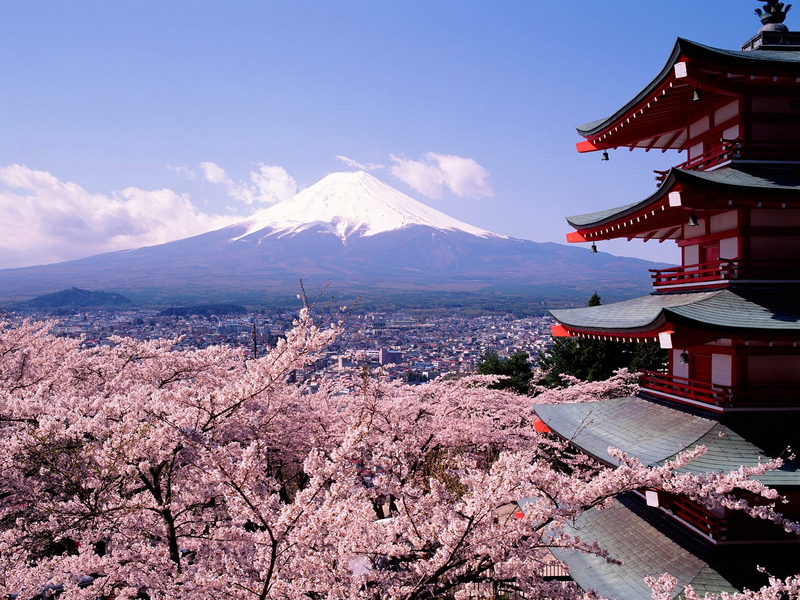 Japan has more than 5,0002,0004,0001,000 small mountainous islands that make up the country. 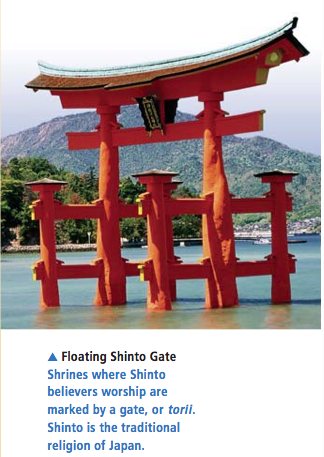 According to Shinto, rocks, trees, rivers and other natural objects are often home to spirits. 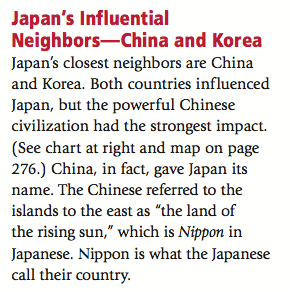 How was Japan's development influenced by its landforms, it's climate, and its closeness to China and Korea? Japan was a flatmountainousdesertlarge island country with a mild climate that developed mainly in close proximitycohesivenessisolationfear . But it was close enough to China and Korea to be influenced by their tradefinancegovernmentculture . 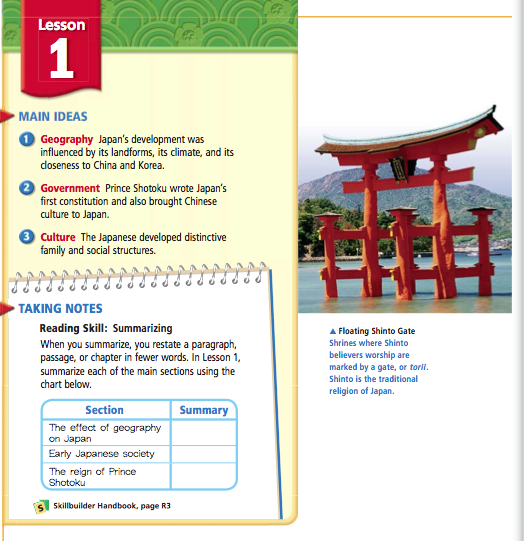 ESSENTIAL QUESTION What was the structure of early Japanese society? 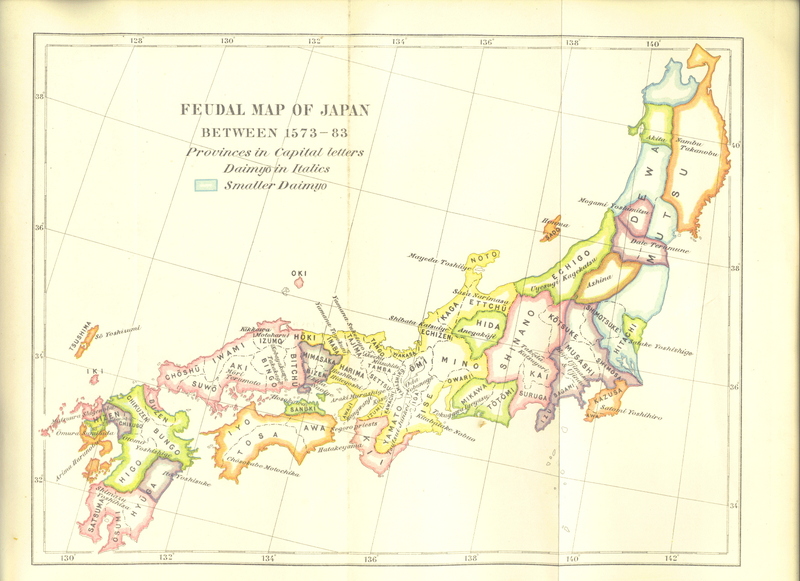 Japan was divided into . These were headed by powerful nobles. Shotoku opened a Japanese in China. An is an office of a government in another country. 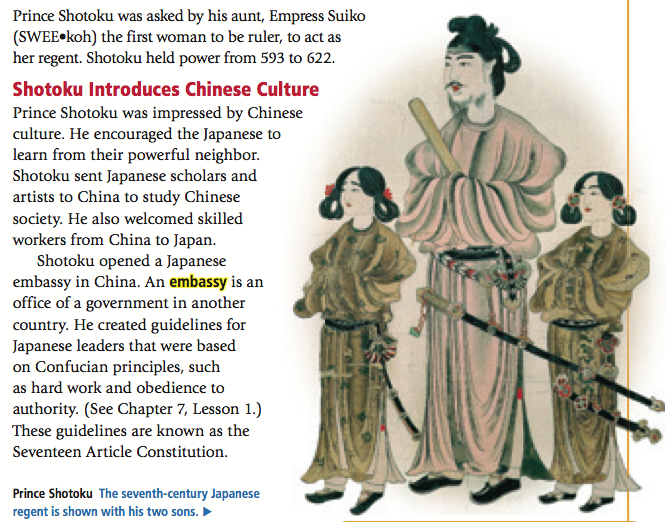 ESSENTIAL QUESTION What role did Prince Shotoku play in Japanese history? 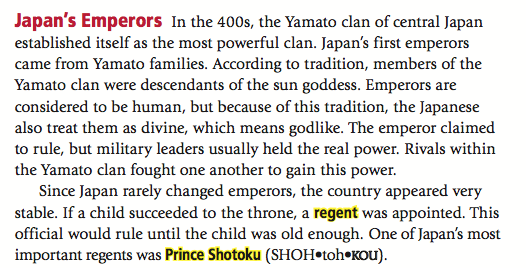 Prince Shotoku encouraged the Japanese to learn from and also to become . 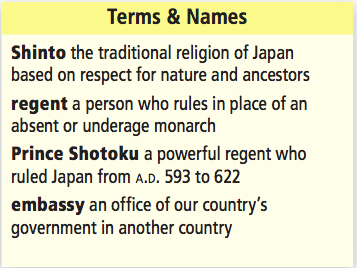 REVIEW What was the most lasting effect of Shotoku’s reign? 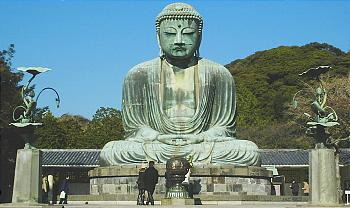 ShintoDaoismBuddhismChristianity , because it became so important in Japanese culture.